A new trojan horse variant has been found in pirated versions of Adobe’s latest version of the Photoshop suite, security researchers warned Monday. 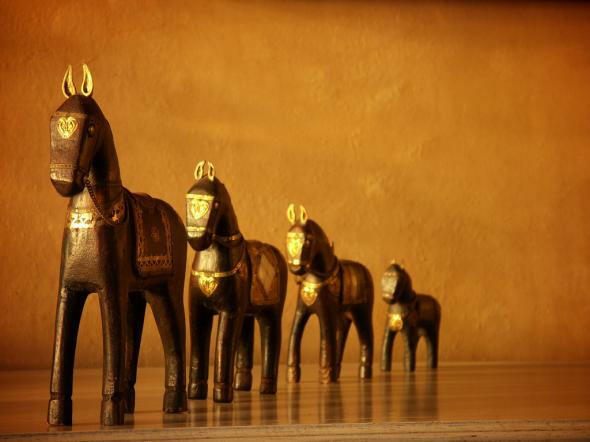 The trojan horse is considered a “serious” security risk, opening Macs to malicious takeover by remote users. The Trojan horse, OSX.Trojan.iServices.B, is included in Photoshop CS4 cracking software distributed on file-sharing networks such as BiTorrent, according to security software developer Intego. “The actual Photoshop installer is clean, but the Trojan horse is found in a crack application,” Intego announced in a statement. Nearly 5,000 people have downloaded the pirate installer as of 6 a.m. Eastern, the company said. The crack installs a backdoor in /var/tmp/ and then requests the administrator’s password, launching a backdoor. That backdoor connects to two Internet addressess, allowing the hacker to remotely control a Mac, including downloading infected Mac software. Just days before, a previous version of the Trojan used infected Macs to conduct distributed denial of service attacks. Since the latest version contacts the same Internet servers, there may be a similar motive, according to the firm.